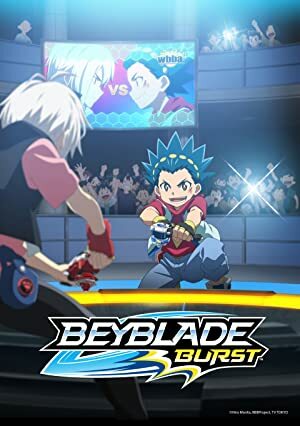 Beyblade Burst Evolution – Season 1 (2017) – What's New on Netflix Canada Today! Scouted by a famous Spanish club, Valt Aoi heads to Spain. With their sights on the World League, he and his teammates face the European League first. Elementary-school student Valt Aoi is crazy about Beyblade and is best friends with Shu Kurenai, who is a prodigy at the game and has been named to the national Beyblade tournament’s final four. Inspired by his friend’s accomplishment, Valt makes it his goal to reach the tournament himself. The first step on the road to the big leagues is to win his district tournament, which includes some tough opponents. As he makes his way up the ladder, Valt reaches new heights and extends his circle of friends, eventually — unknowingly — dreaming of becoming the best Blader in the world.